This great Field cap is made after the traditional Swedish Armed Forces style but in a thinner fabric and has extra loop piece on the back for nametag, bloodtype patch etc. 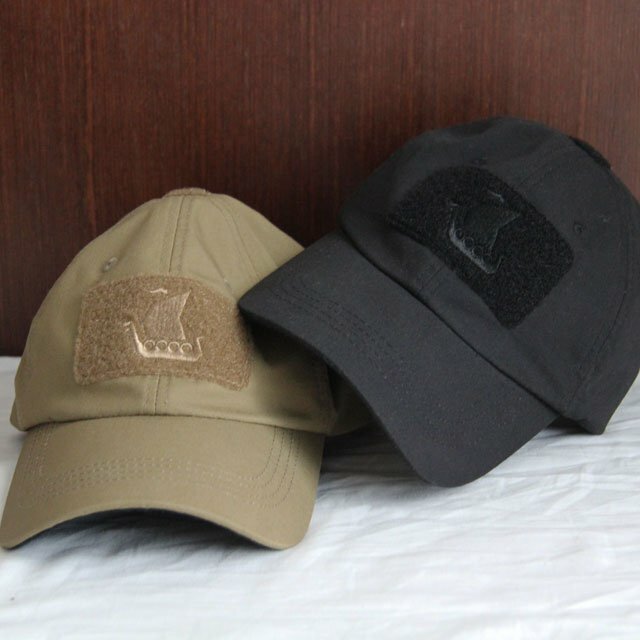 With a fabric blend of 80% cotton 20% polyester ripstop with anti IR printed m90 camouflage makes it thinner and more floppy than the original and then also become a really comfy cap for hot field days! The cap is adjustable in the back 1 - 2 cm with hook and loop closure for tight or loose fit.